Amazing home within a home! 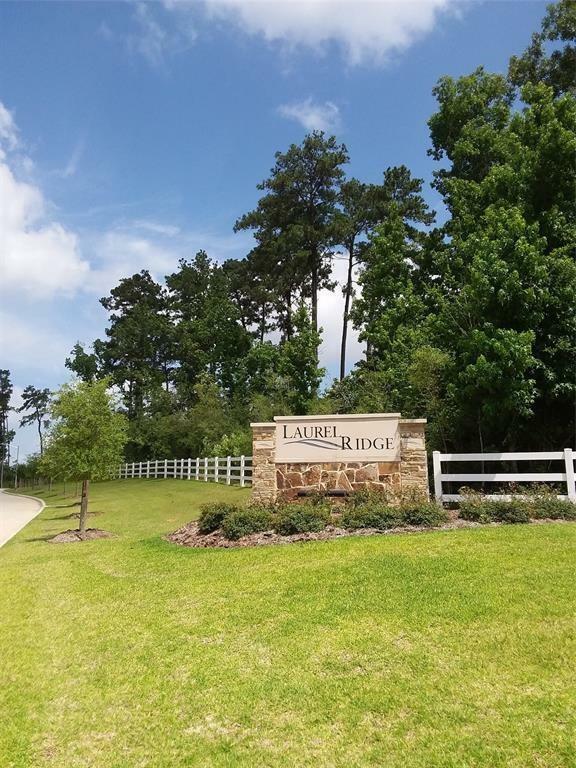 Lennar Homes Brookstone Series, ''Giallo II Next Gen'' Plan with Brick Elevation ''D'' in beautiful Laurel Ridge! 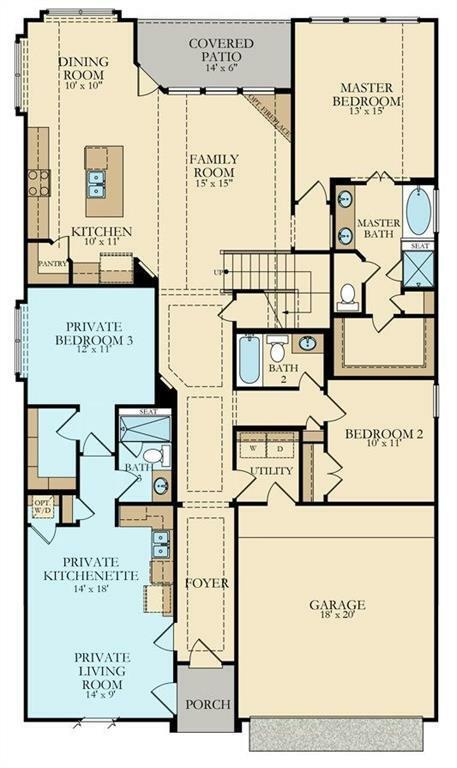 The dynamic two-story Giallo II floor plan features a unique dual living arrangement. A private suite boasts a separate and private front entry, living room, bedroom, full bath, and a handy kitchenette. 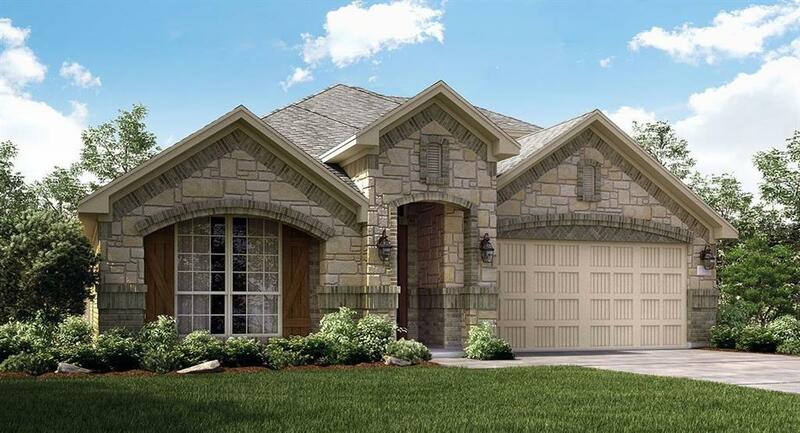 This 2 Story homes has a total of 4 bedrooms, 4 baths, 2 car garage, featuring main home with inviting porch, Foyer, Island Kitchen w/ Breakfast Area, Stainless Appliance Pkg & Sparkling Granite Countertops! Large Pantry. Pre-wired with surround sound in the family room. 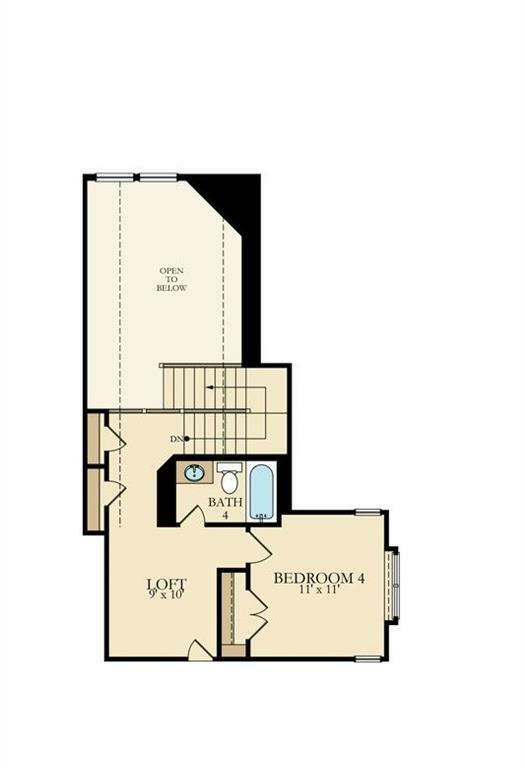 Master Suite down features Relaxing Tub & Separate Shower, Large Walk-in Closet! 2''Blinds, Crown Moulding Pkg, Extensive 17" Tile Floors with Pattern! Covered Rear Patio! Fully Sodded Yard; 16 SEER HVAC System & More! This home is a Wi-Fi CERTIFIED smart home featuring integrated automation and voice control with Amazon Alexa.